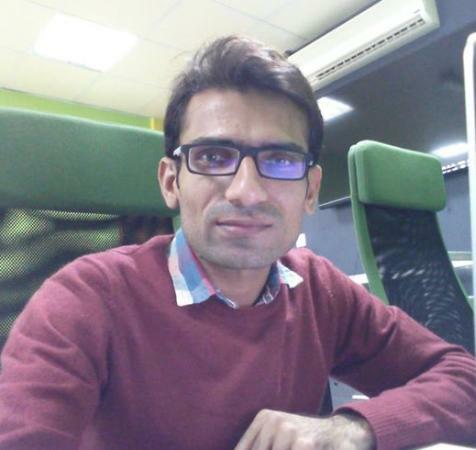 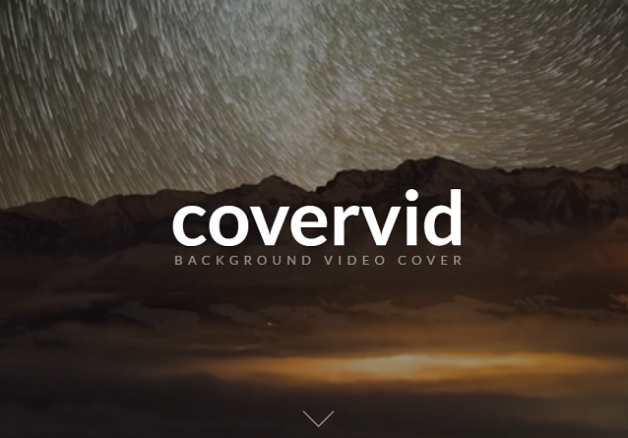 CoverVid is very light-wight and fast plugin which makes HTML5 videos behaves like background cover image. 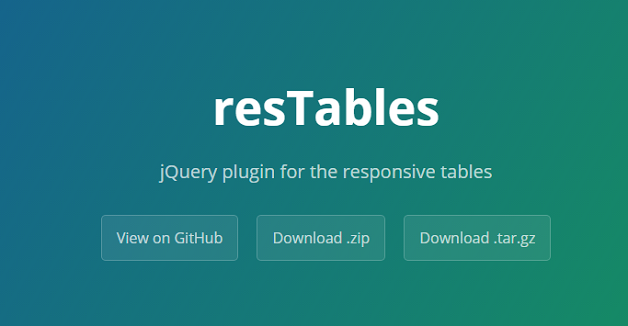 Material Design plugin is for hierarchical display animation effect. 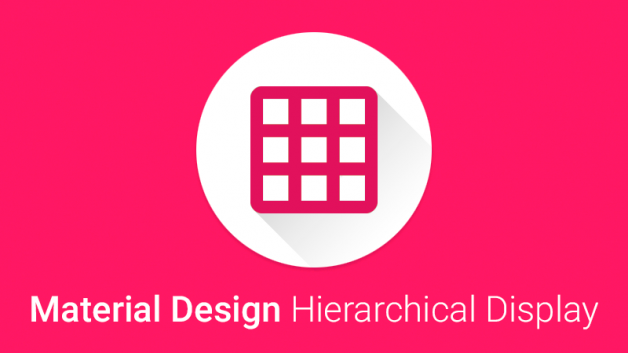 Hierarchical Timing is a meaningful transition introduced in Google Material Design that focuses your users attention in an app or how an app element got from point A to point B.
scotchPanels.js is a jQuery plugin for easily creating off canvas menus, navigations, and other panel types such as images, videos, and iframes. 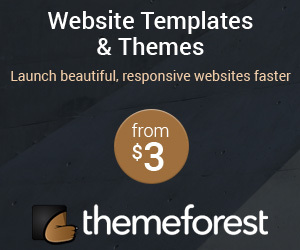 Scotch Panels are featured-packed and have a ton of different options for every skill-level to tweak and implement into almost any project. 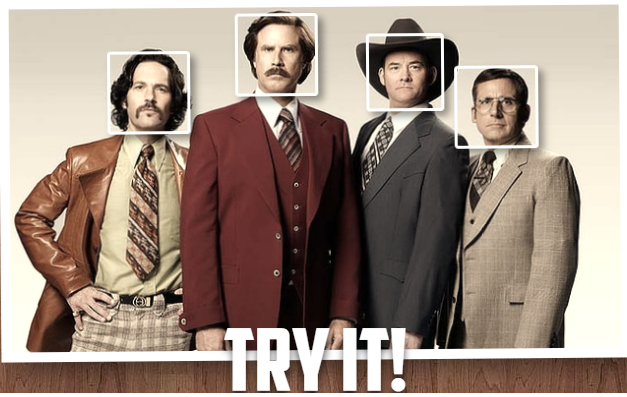 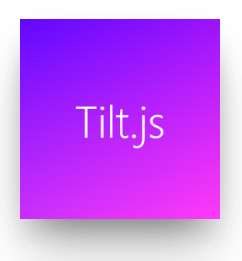 Tilt.js is a tiny requestAnimationFrame powered 60+fps lightweight parallax hover tilt effect for jQuery. 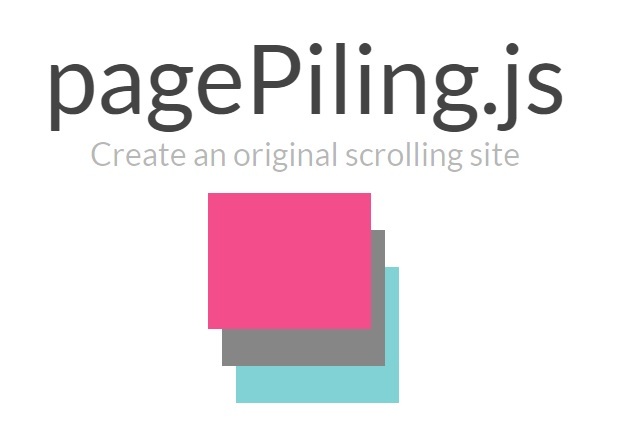 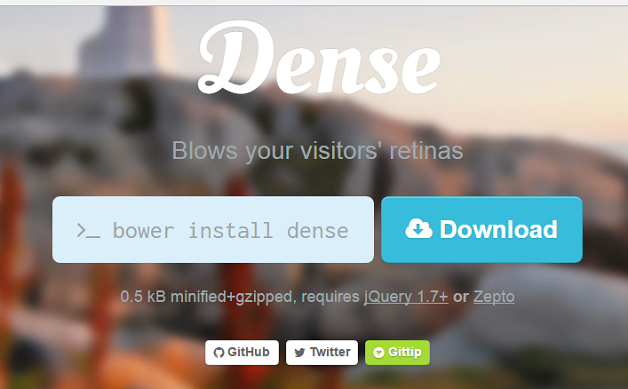 pagePiling is a brilliant plugin to create full screen scrolling websites. 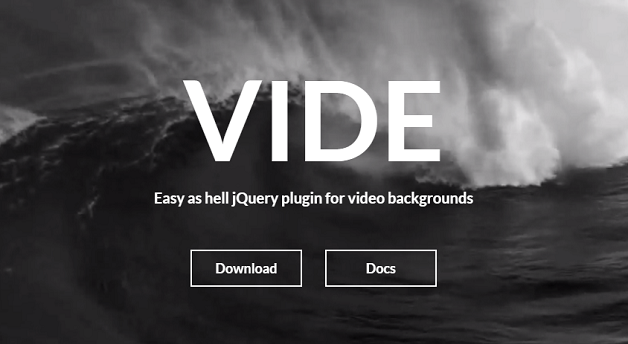 An easy jQuery video plugin for managing background videos.